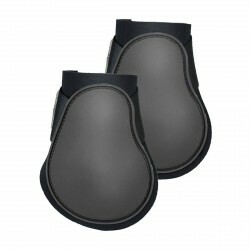 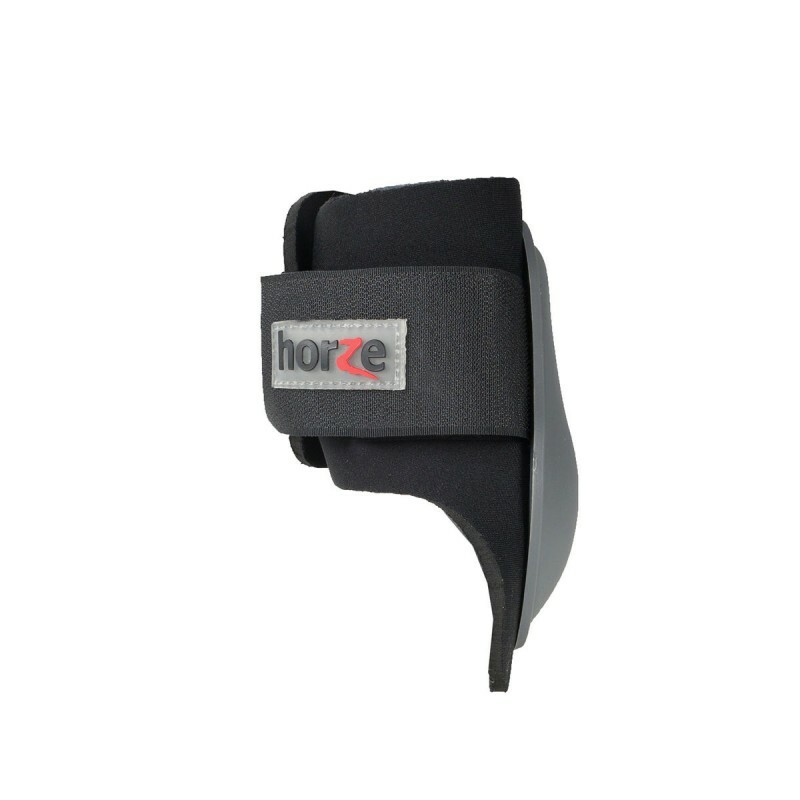 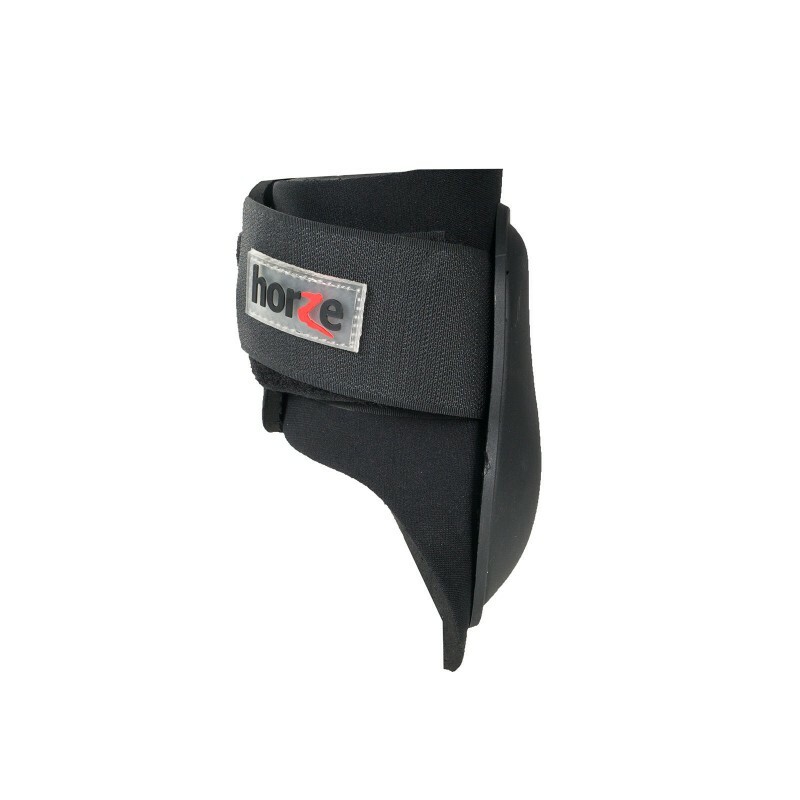 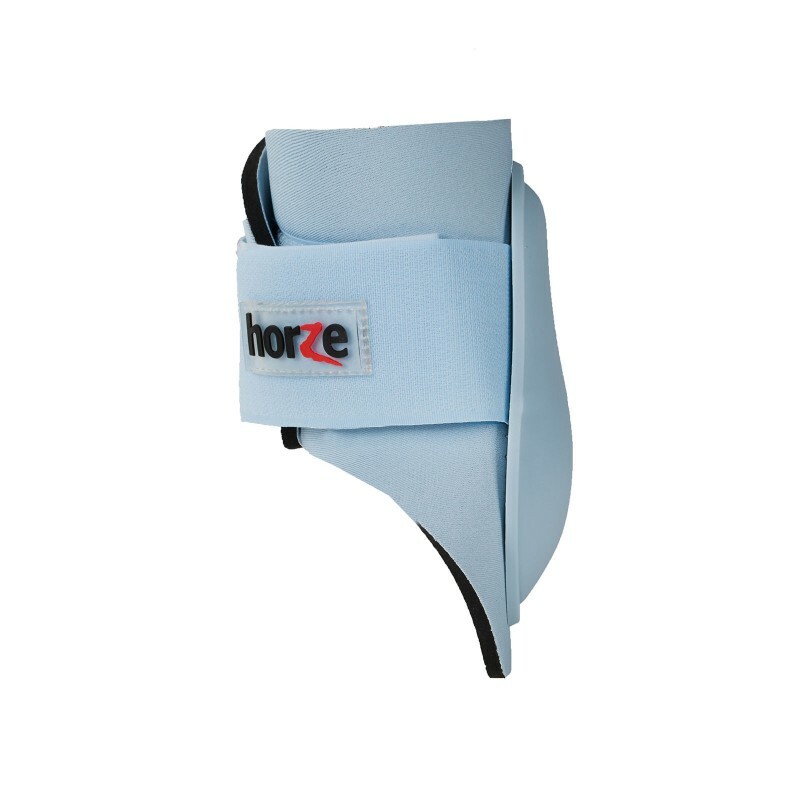 HORZE - Advanced protection for your horse ! 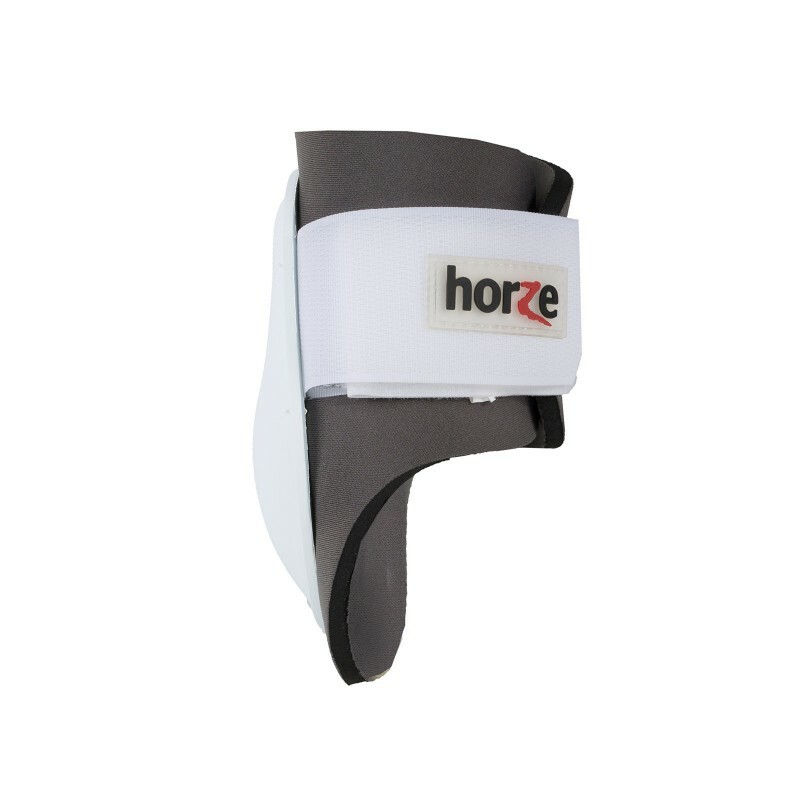 RRP: 16,95 € tax incl. 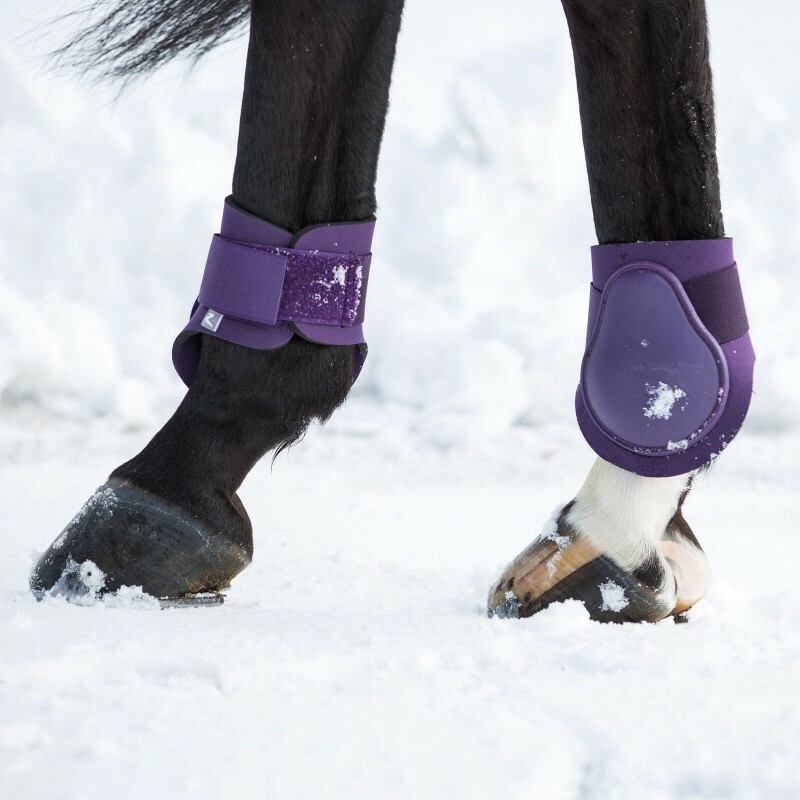 The fetlock joint can be subject to a range of injuries especially during high-energy activities like show jumping for example. 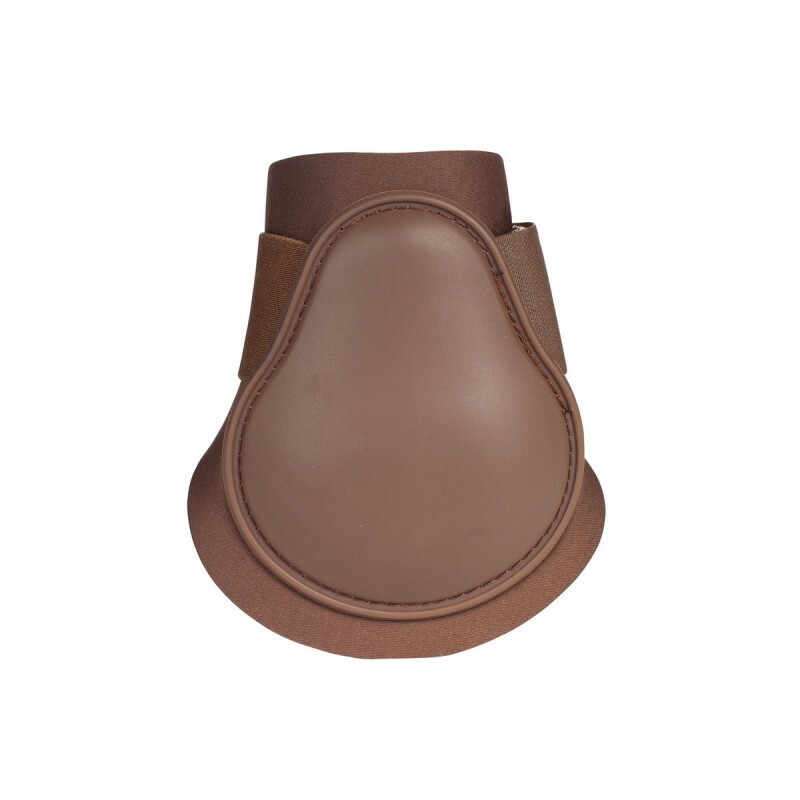 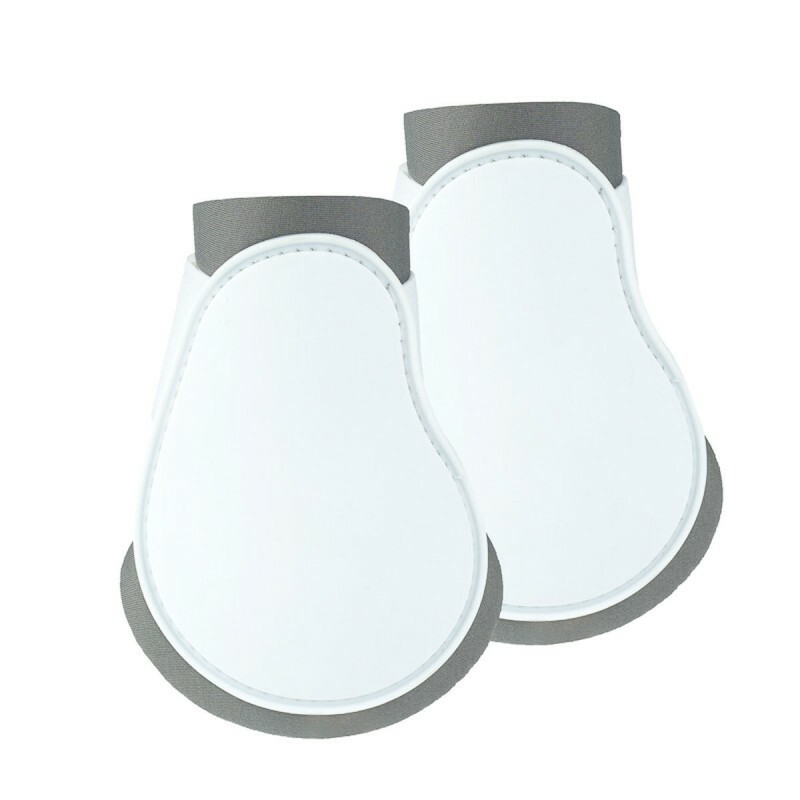 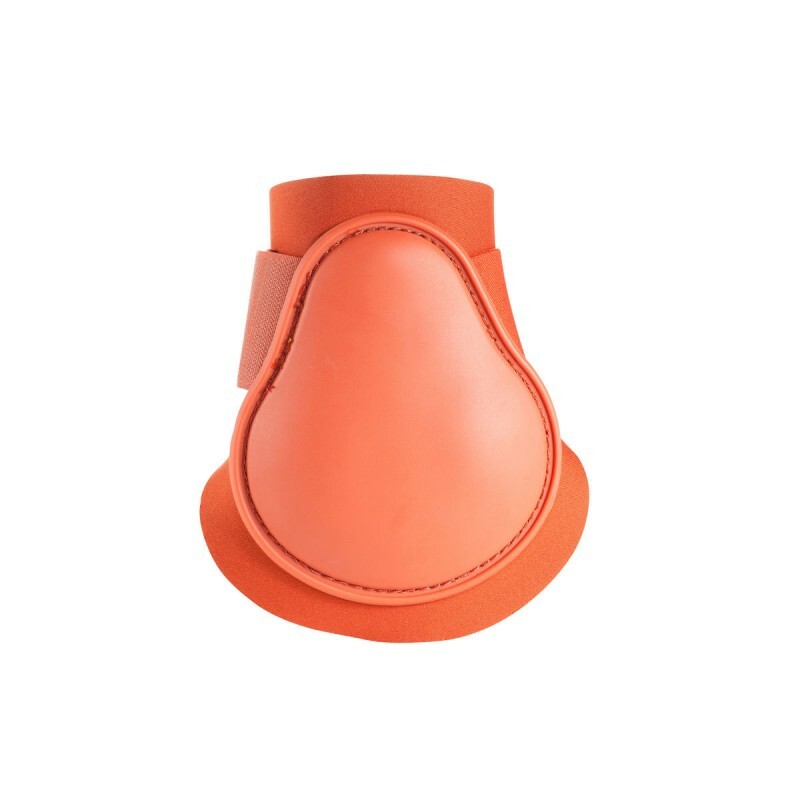 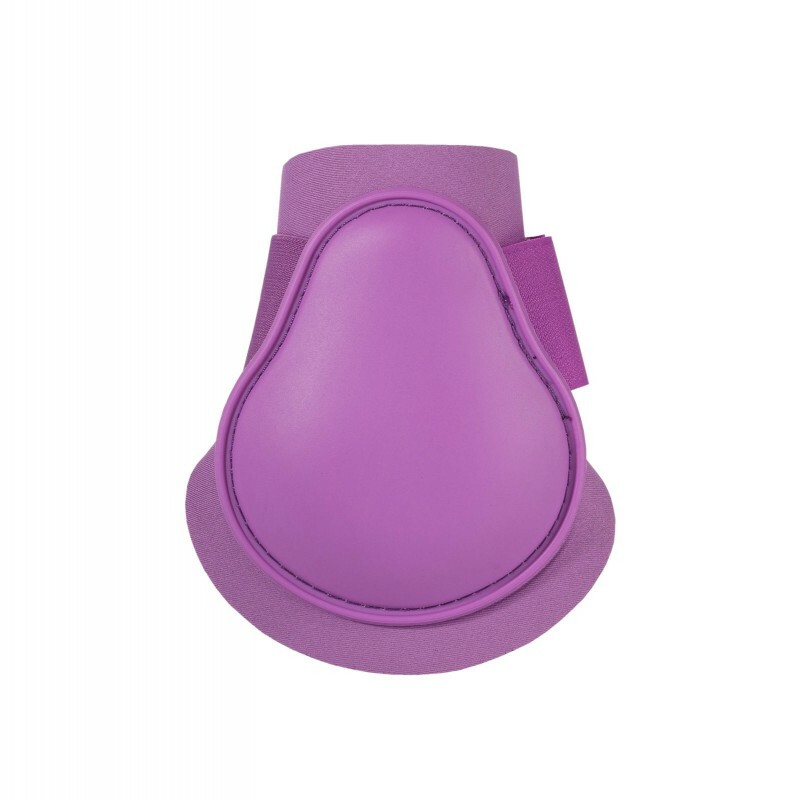 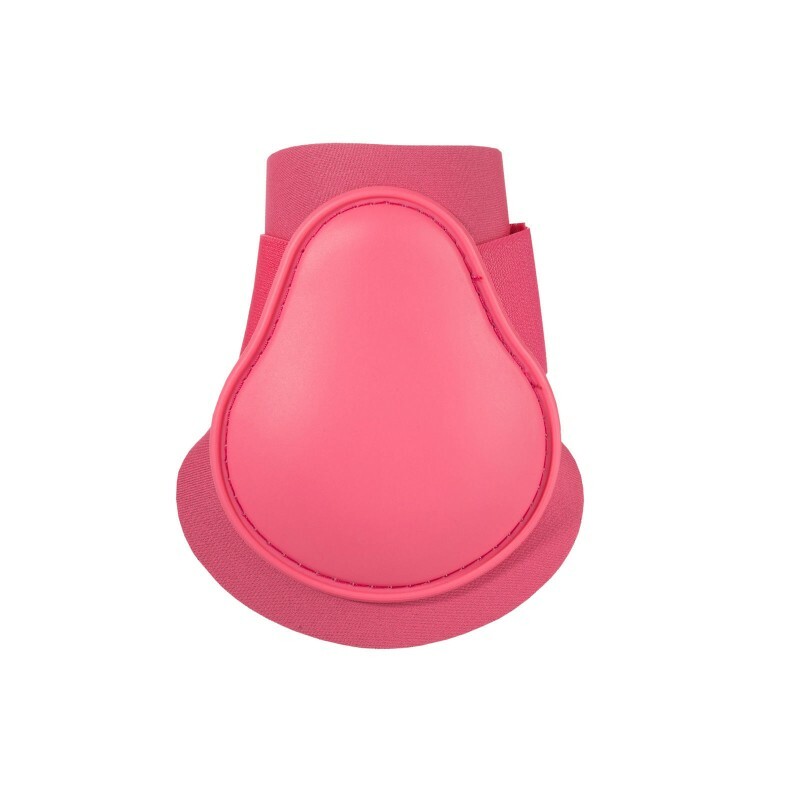 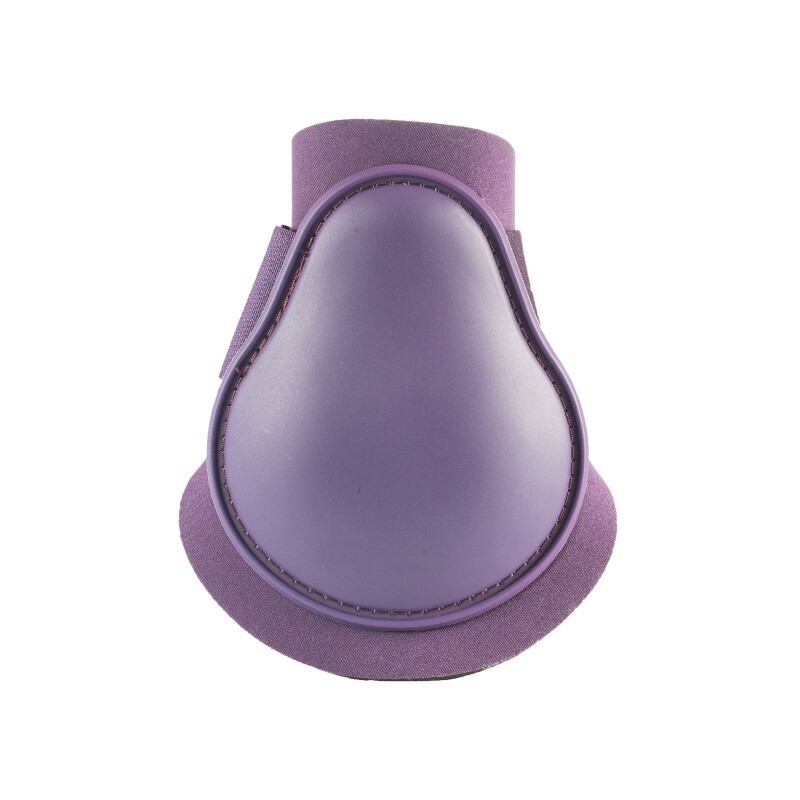 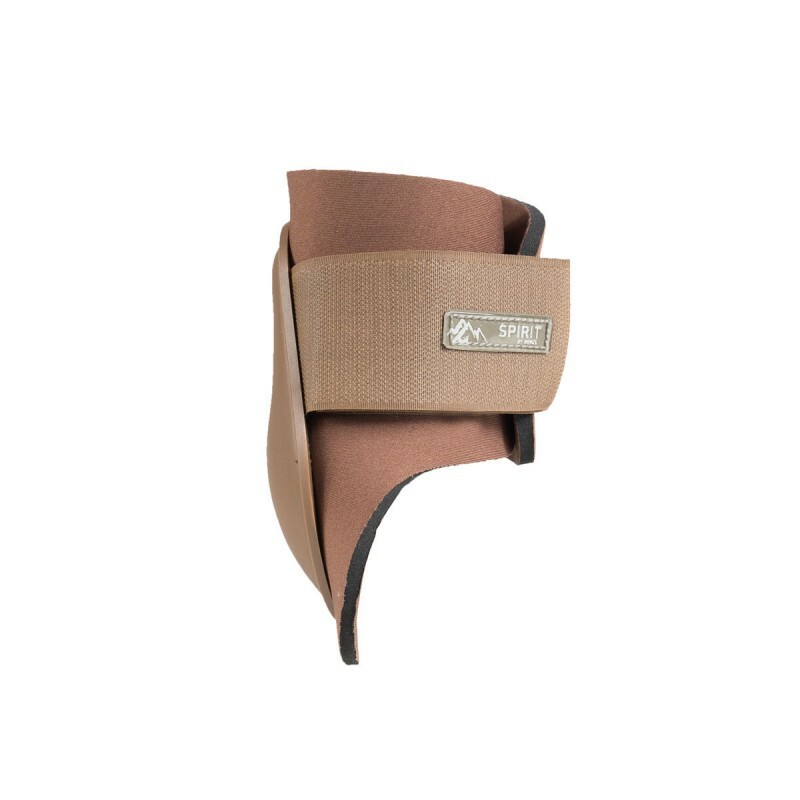 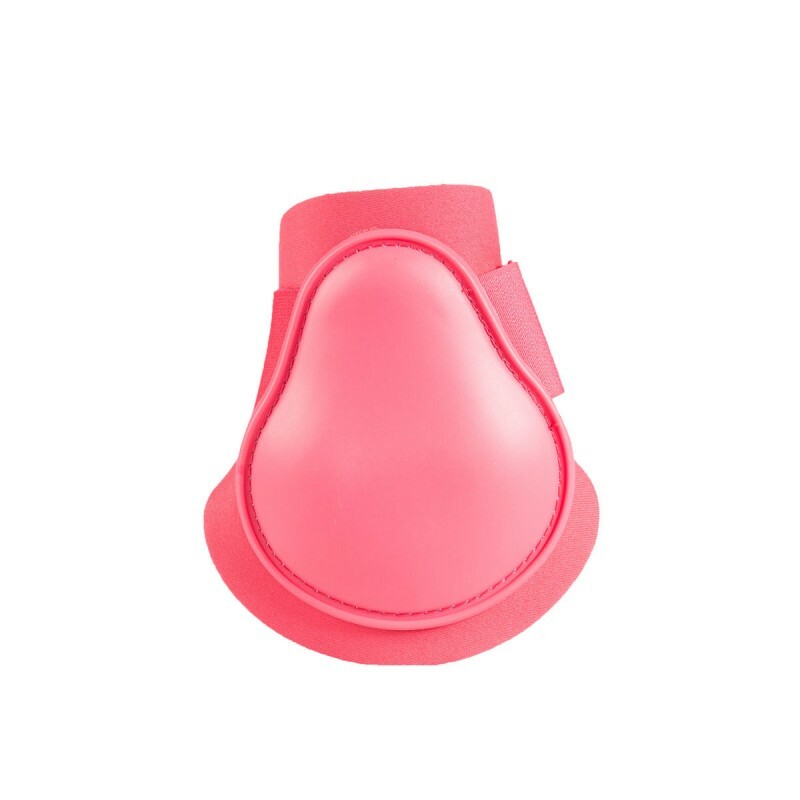 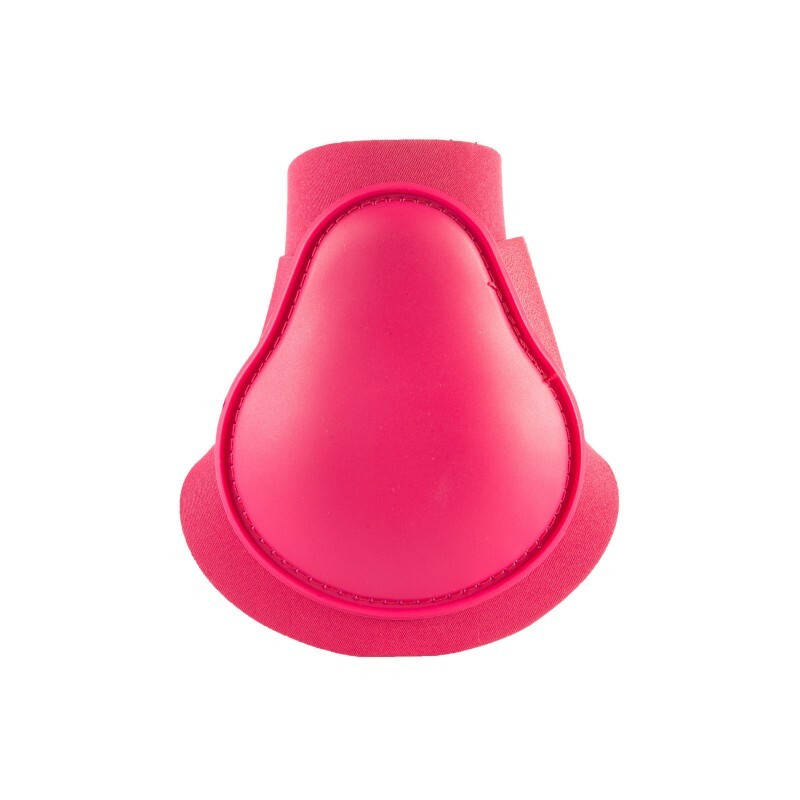 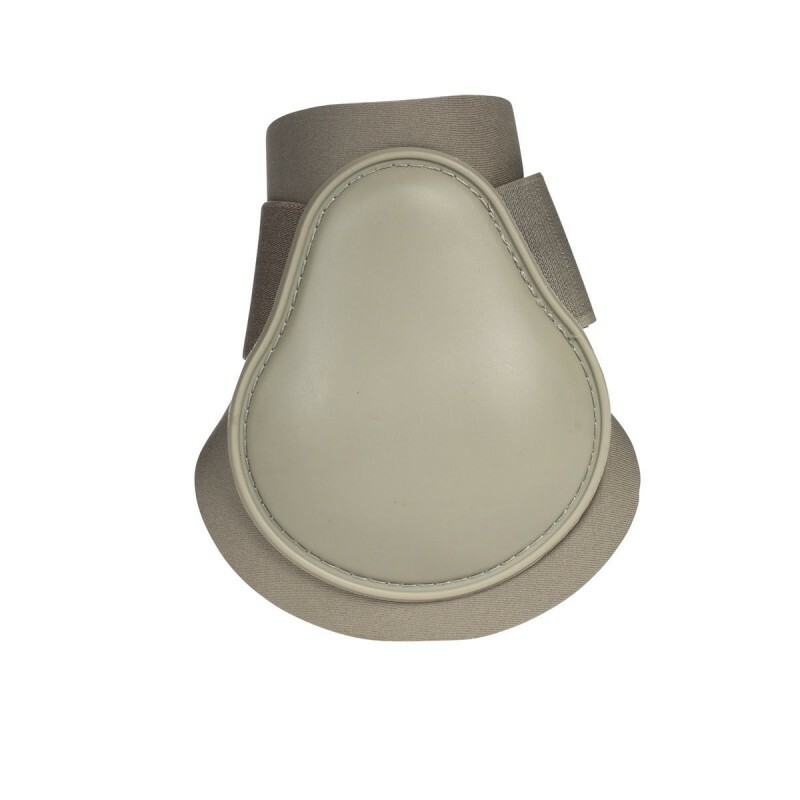 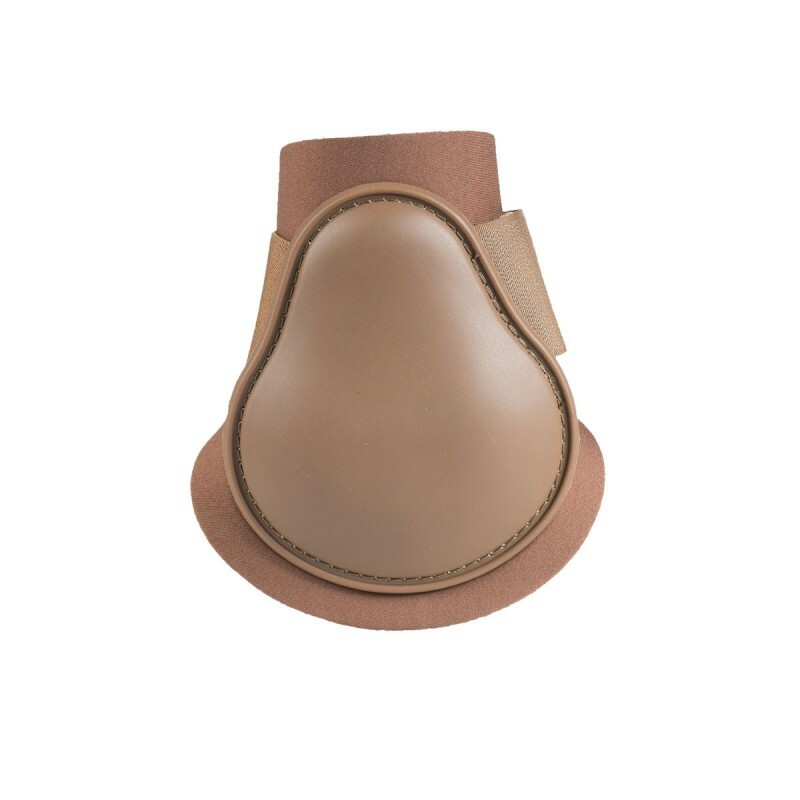 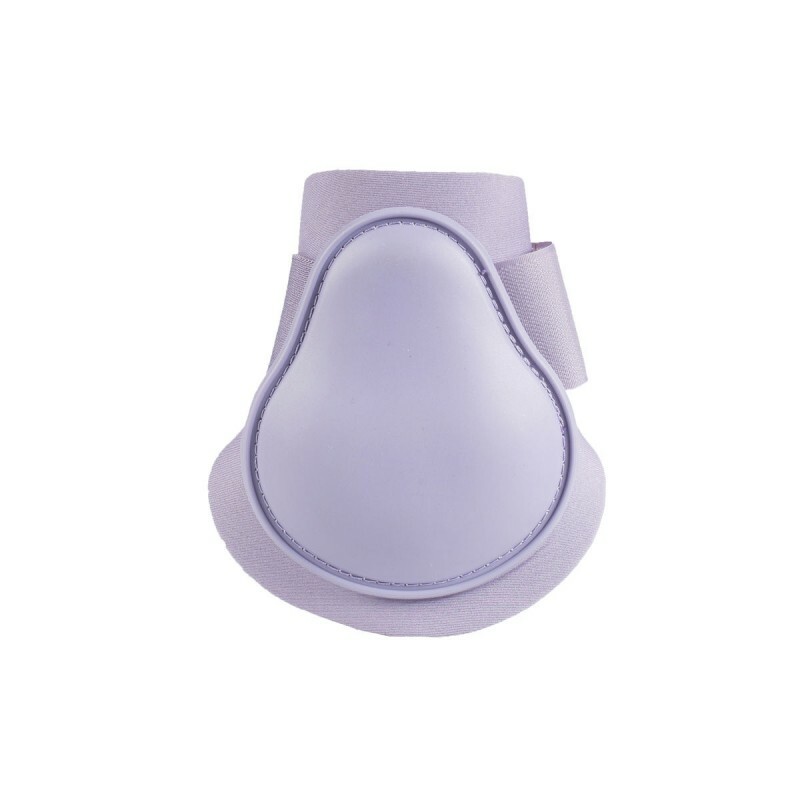 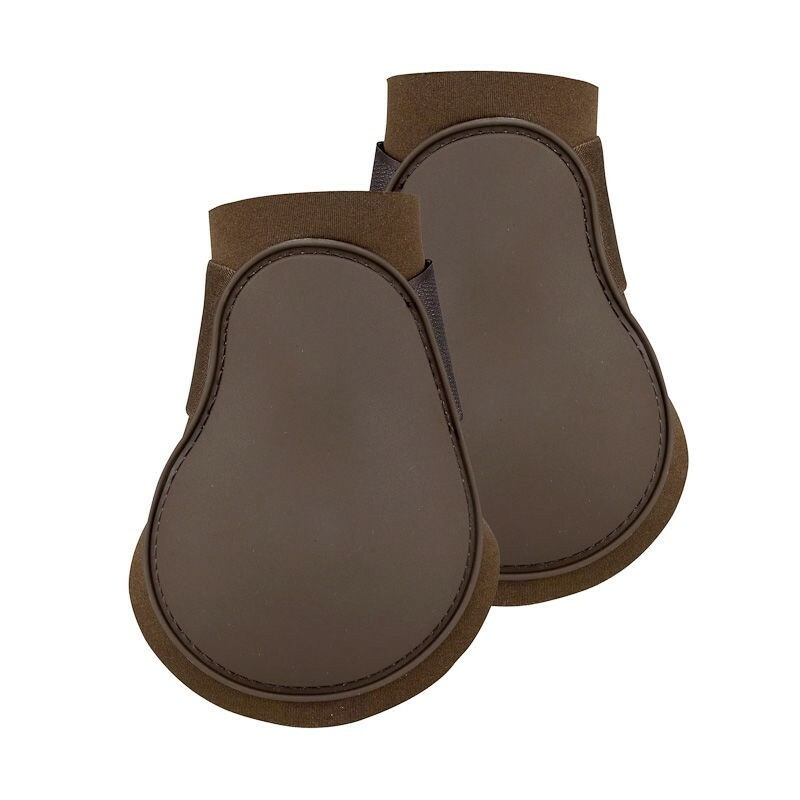 Our Fetlock boots are created to protect the horse's hind leg against knocks, abrasions and brushing making them easy to use. 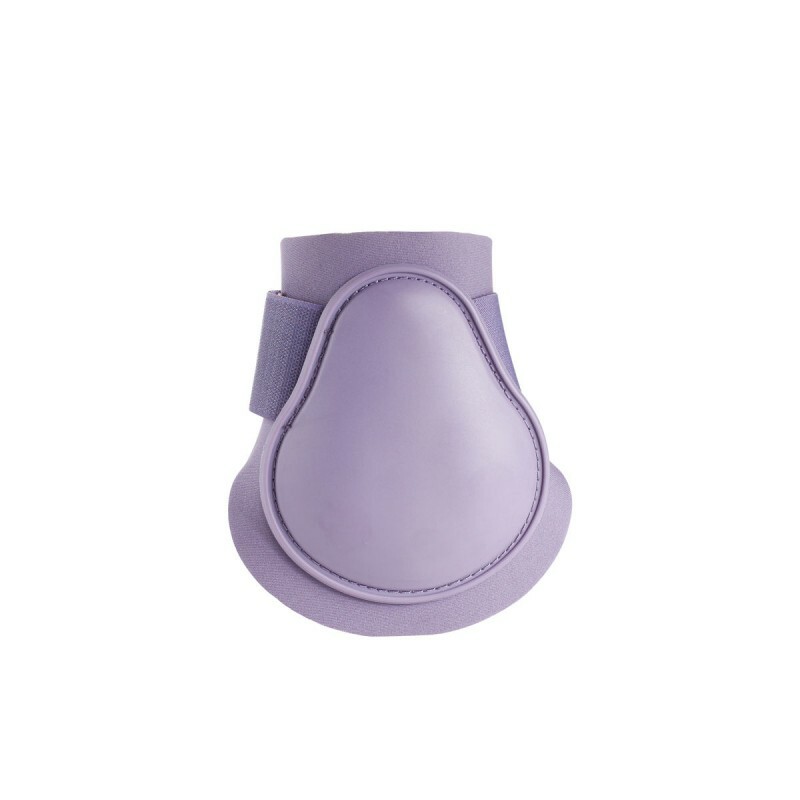 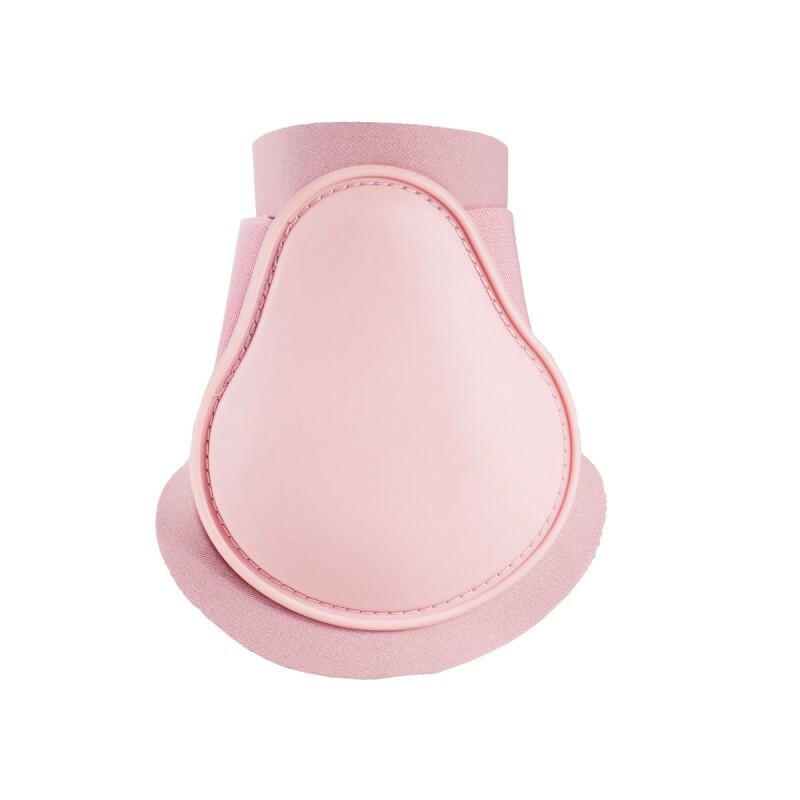 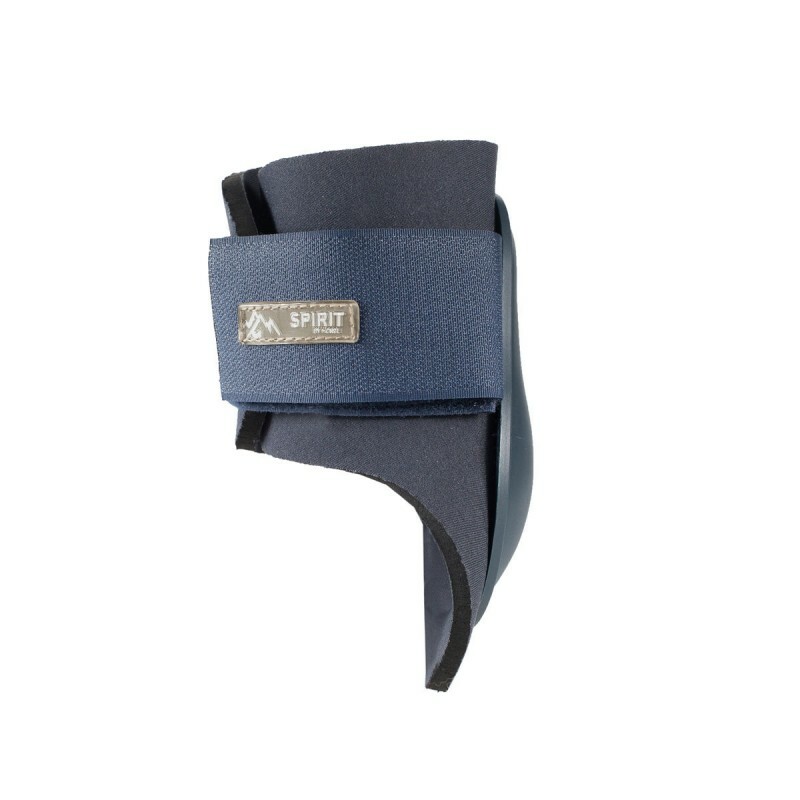 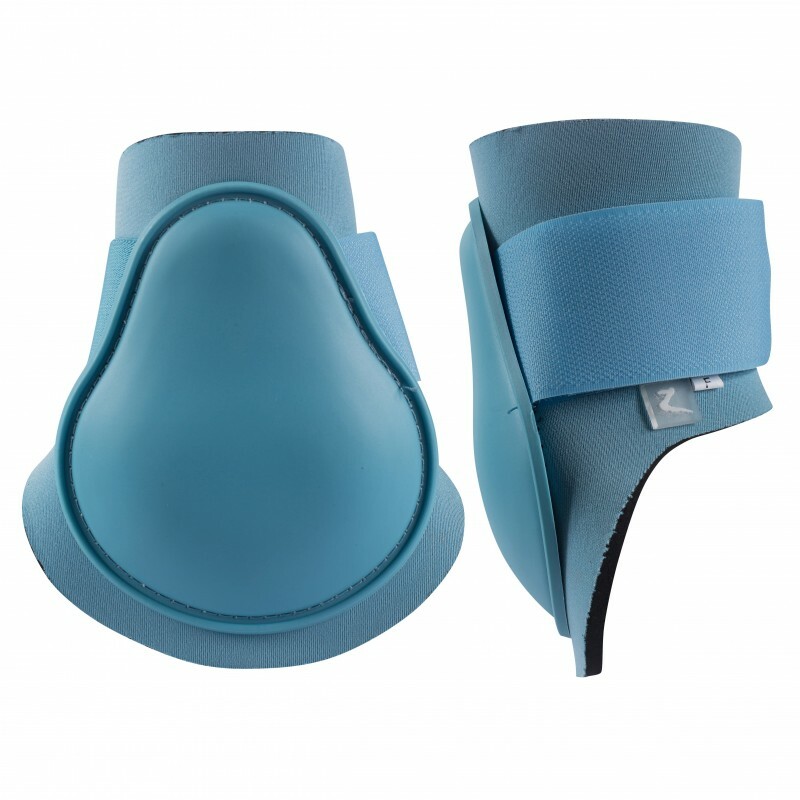 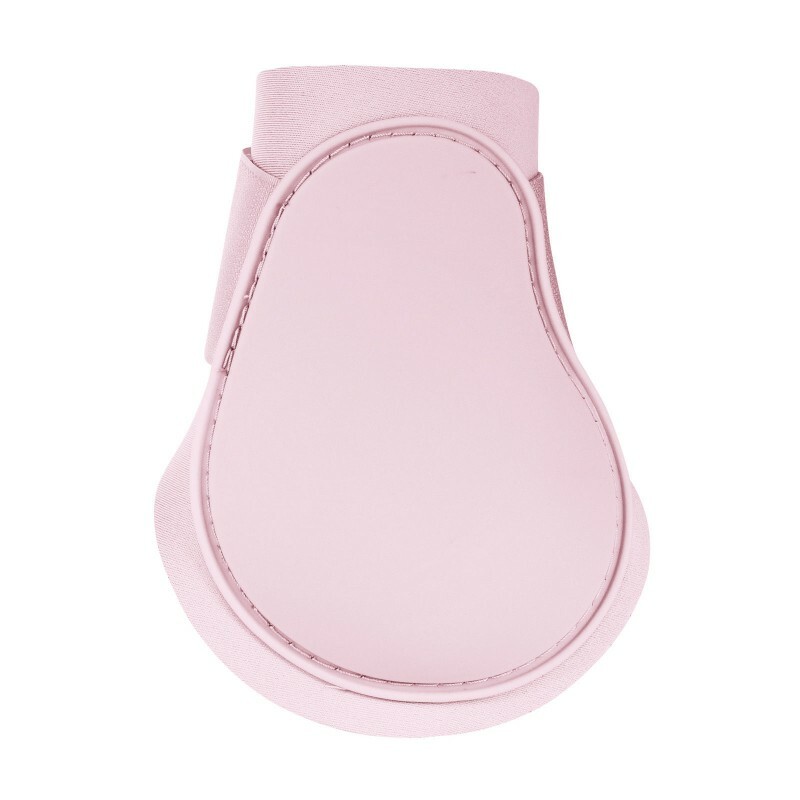 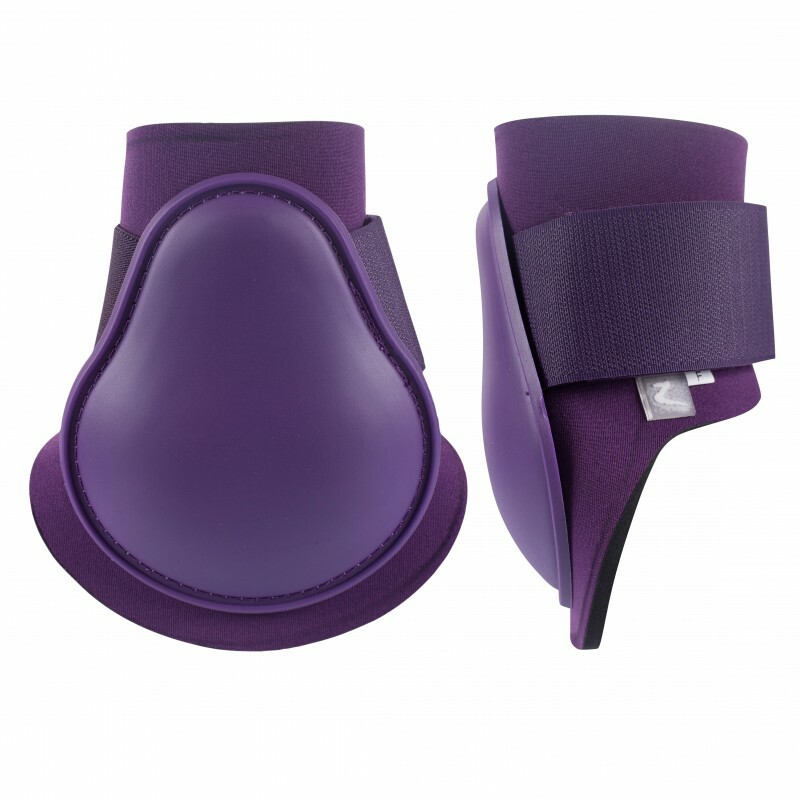 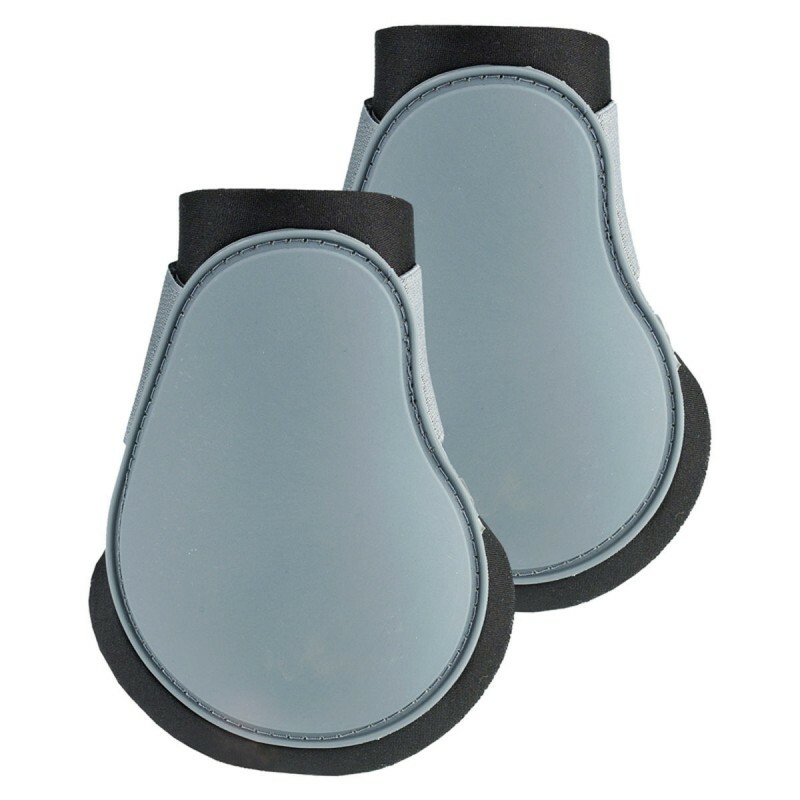 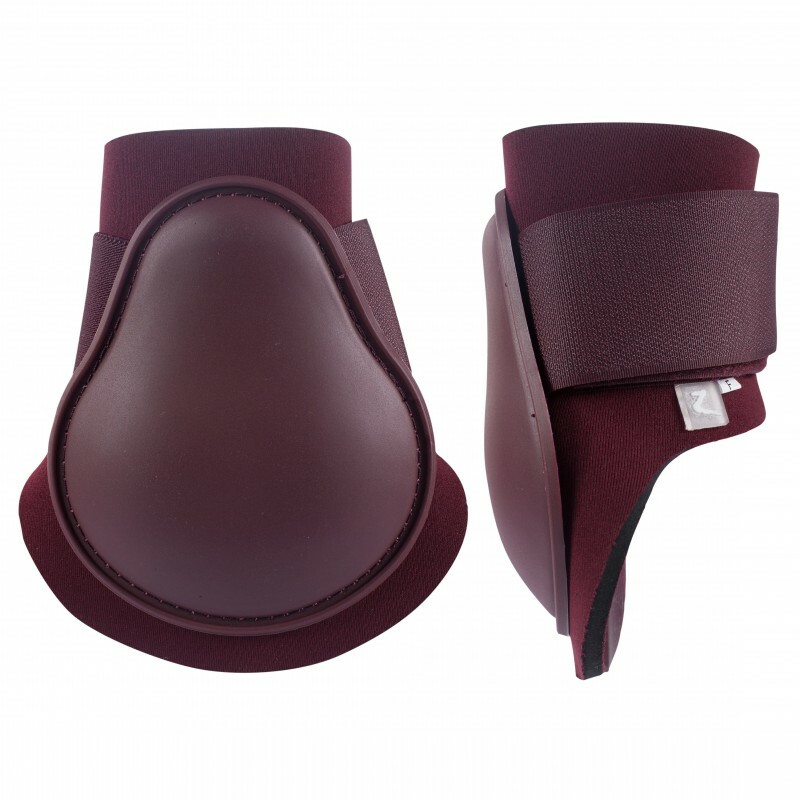 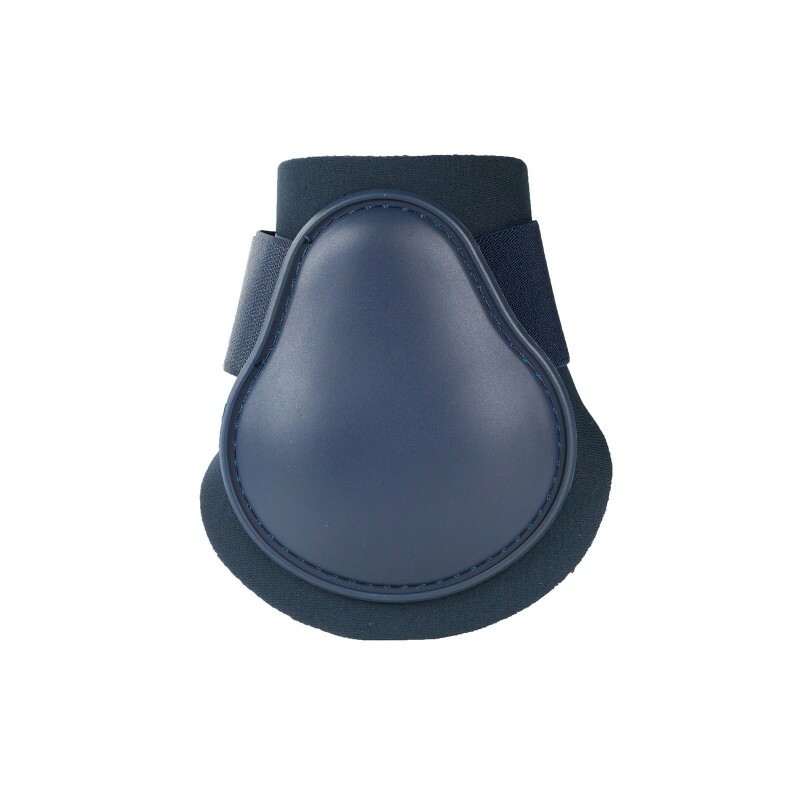 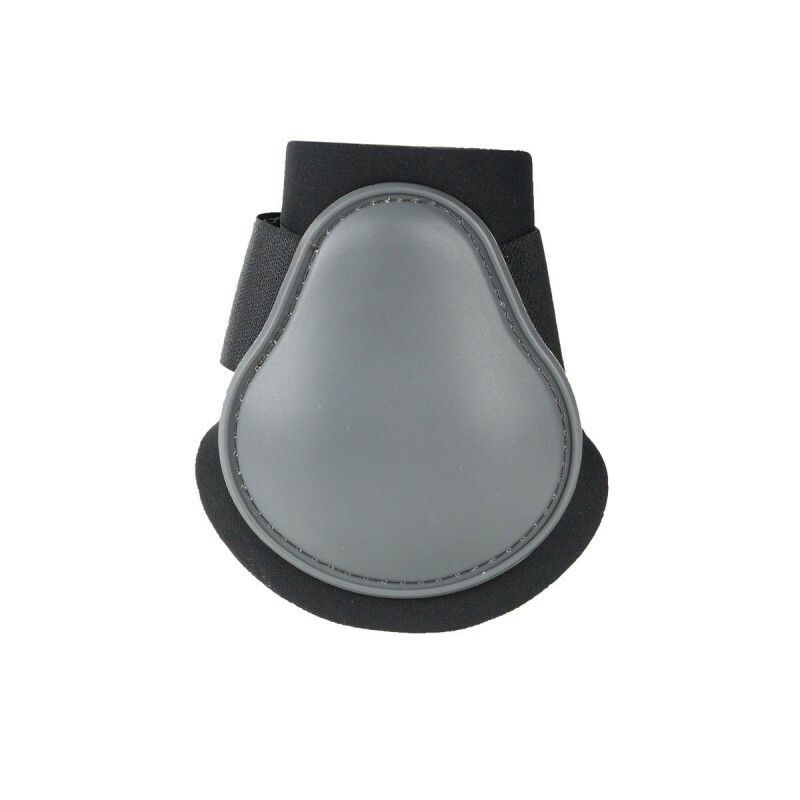 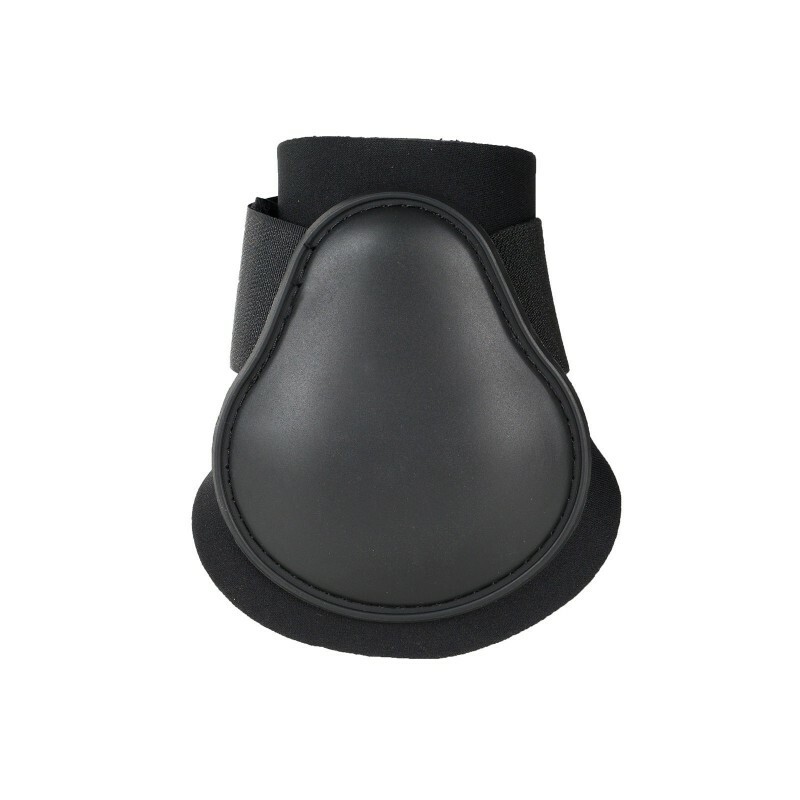 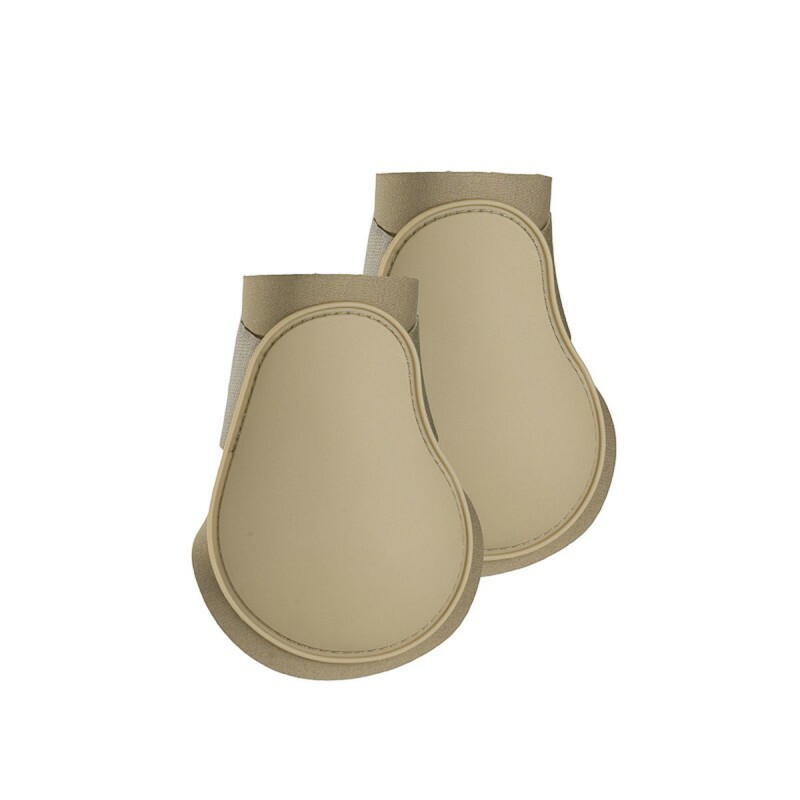 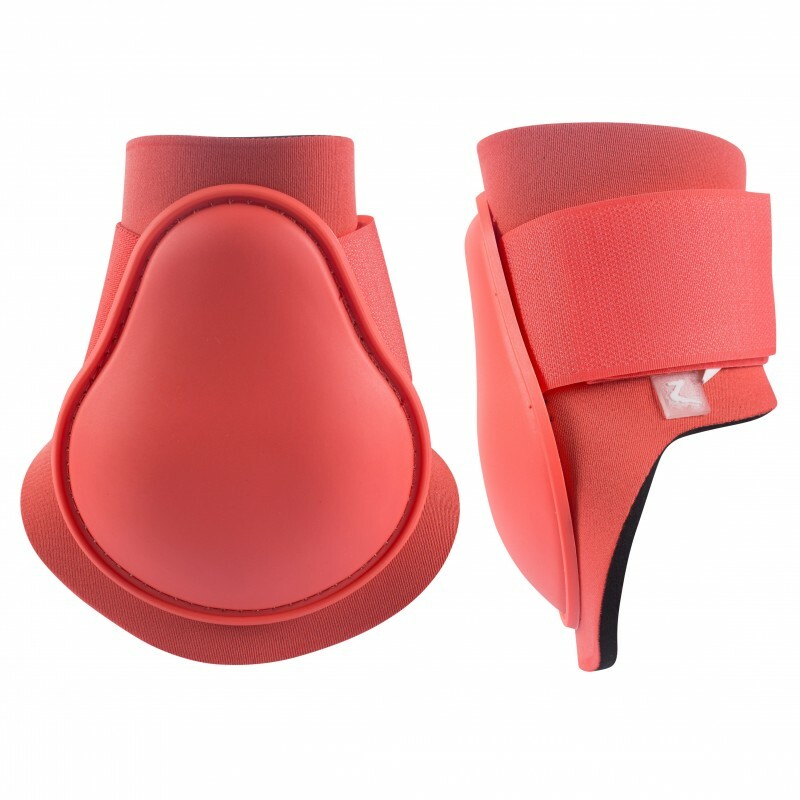 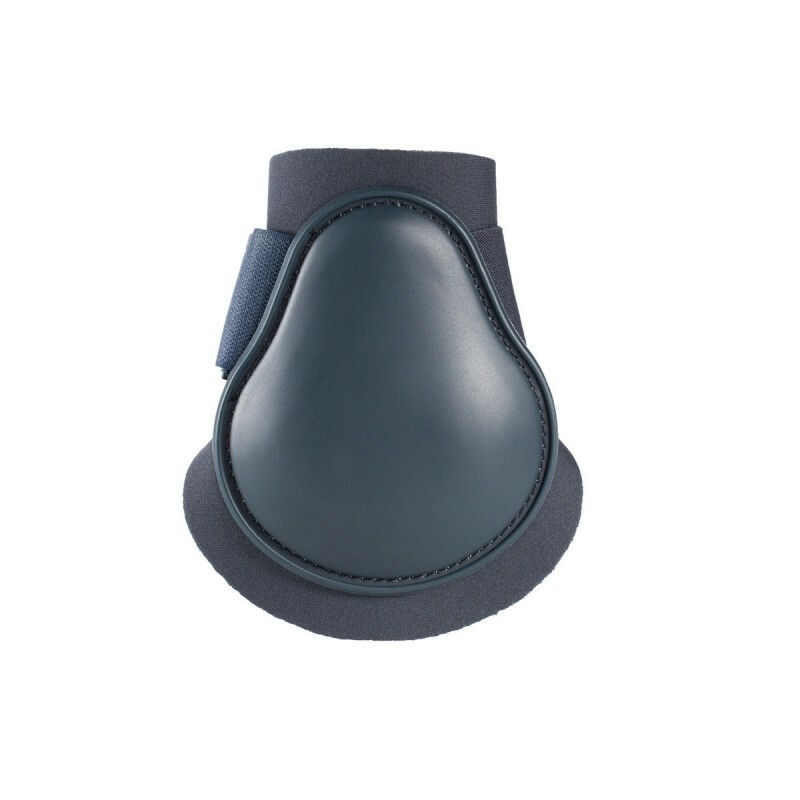 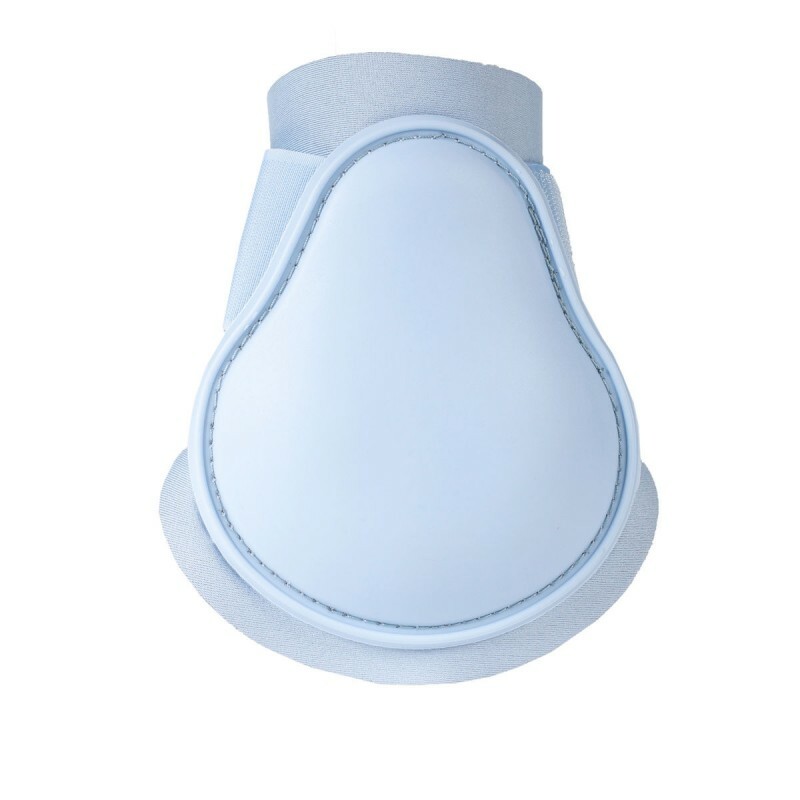 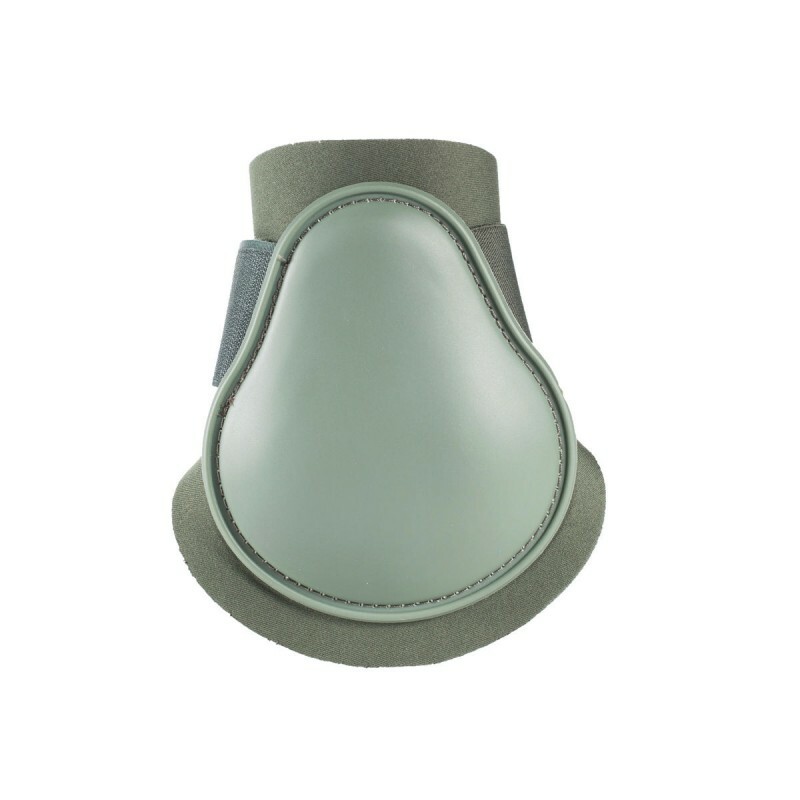 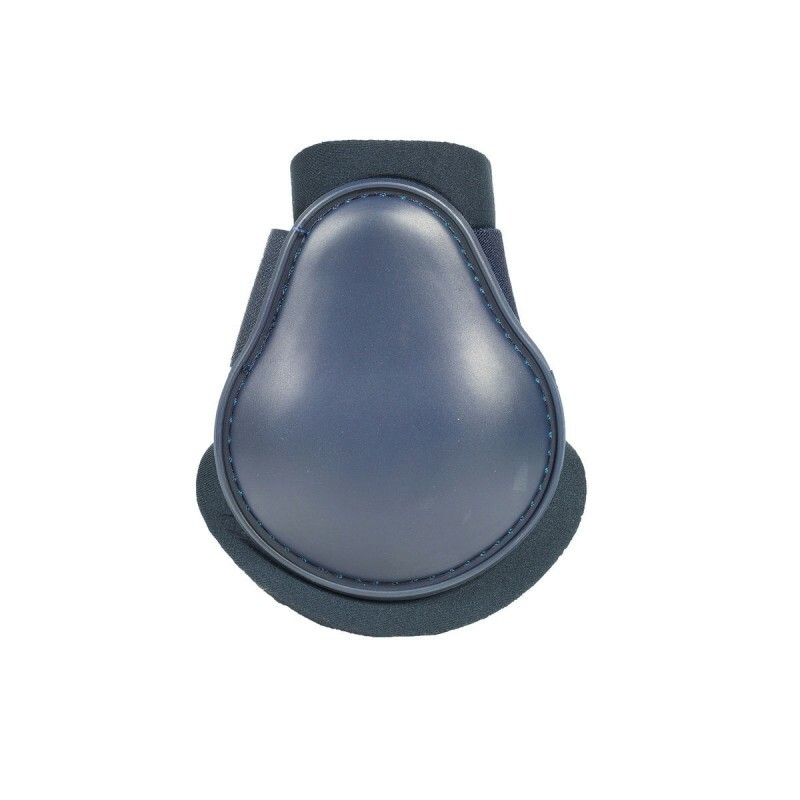 Perfect for show jumping and schooling, HORZE fetlock boots combine a molded hardwearing strike pad with neoprene for comfort and protection. 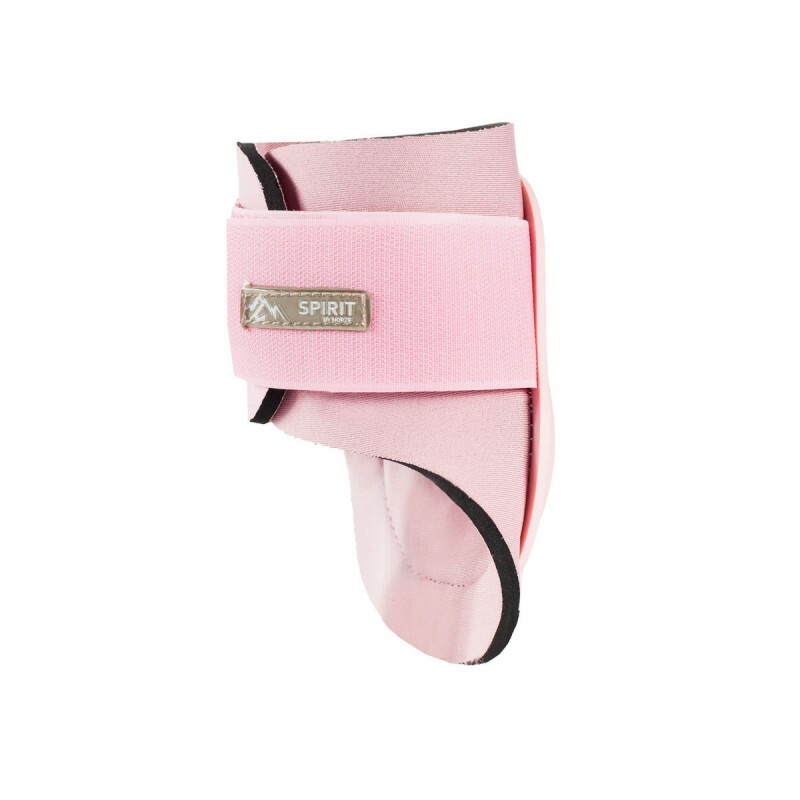 A slim line design makes this boot light and easy to use with durable fabric designed to withstand everyday wear and tear. 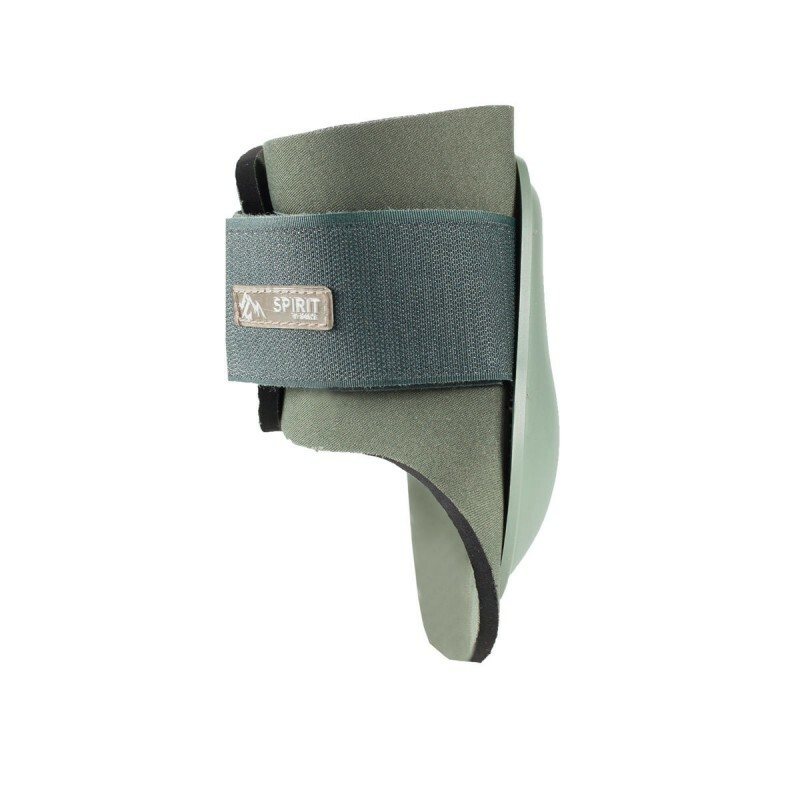 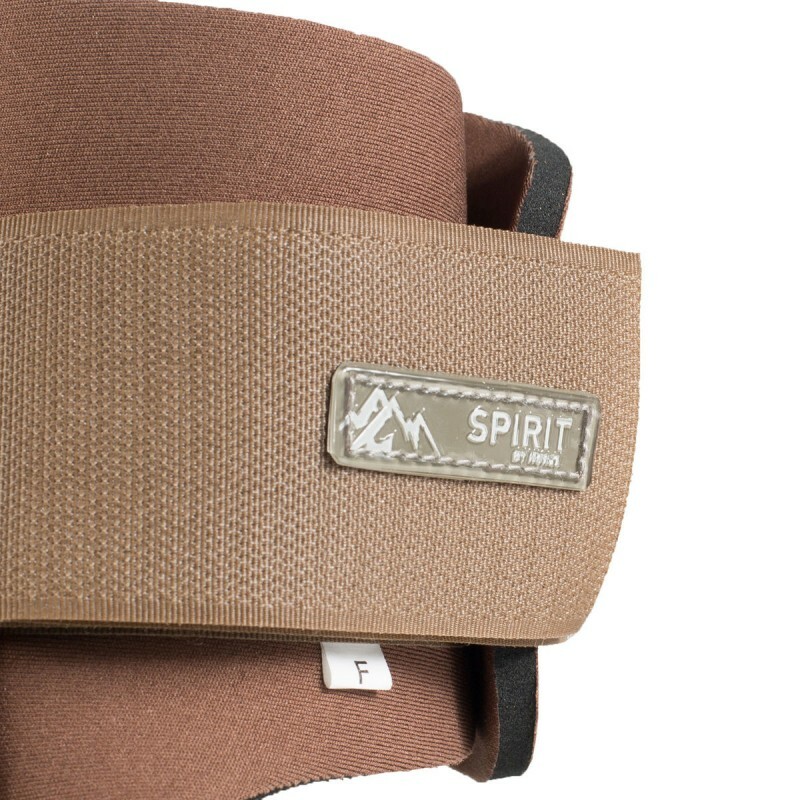 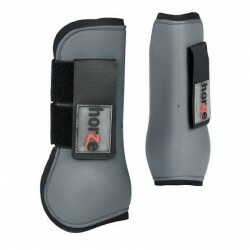 Velcro straps secure the boots for a comfortable fit. 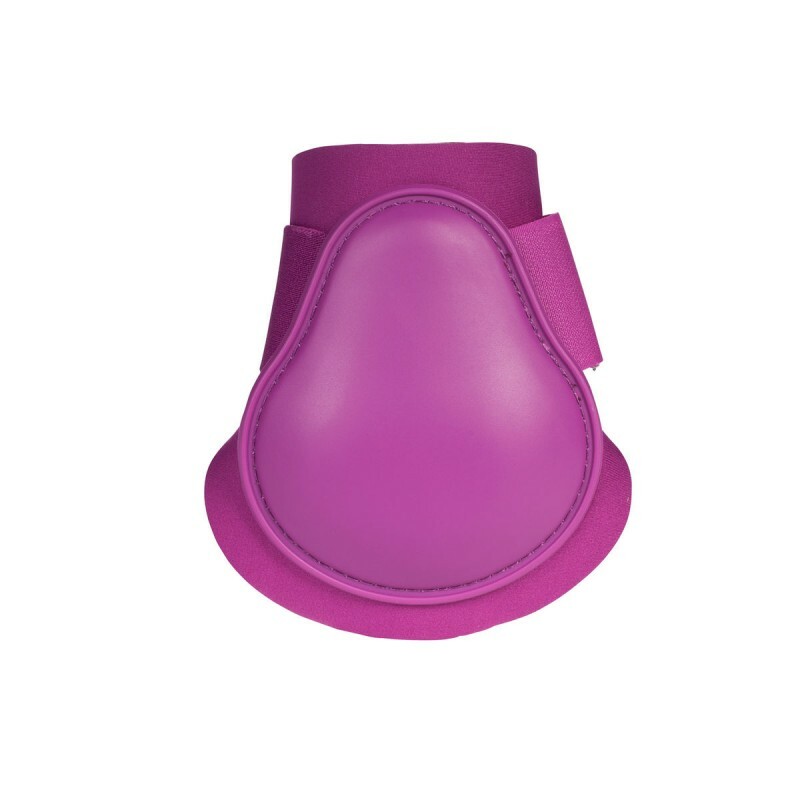 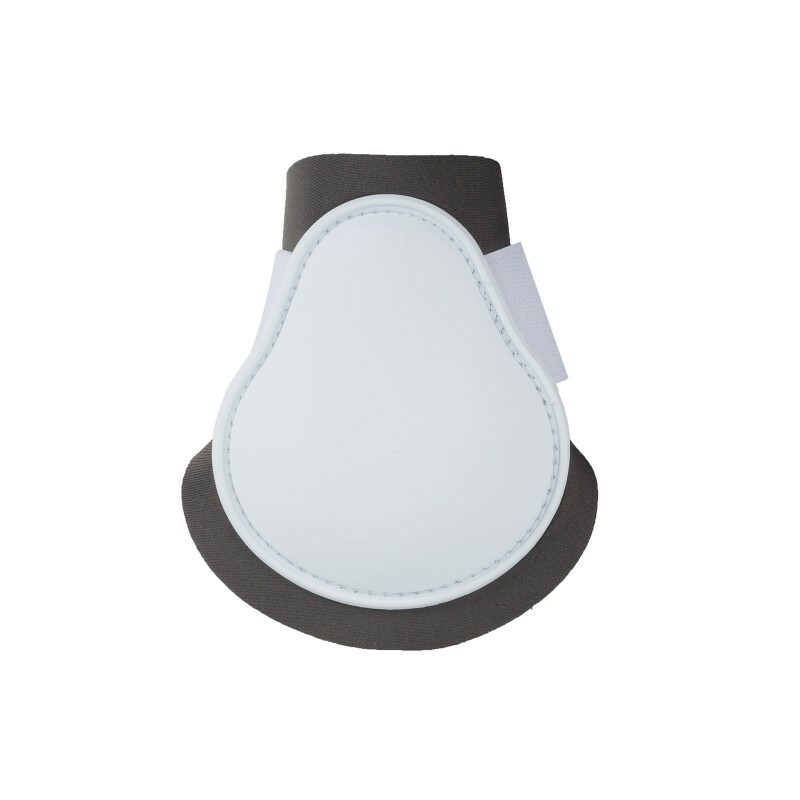 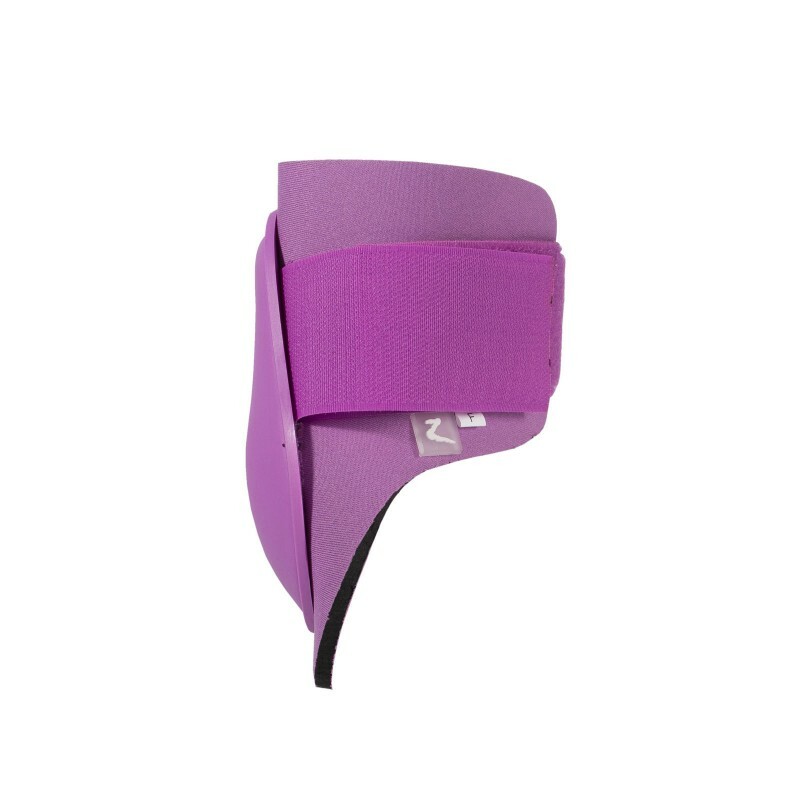 Multiple colors to choose from, so your horse can be protected and trendy, just like you !